Calling it “one of the worst logging projects in decades,” Mike Garrity, Executive Director for the Alliance for the Wild Rockies announced today that the Ninth Circuit Court of Appeals has granted its request for an injunction halting a massive clearcut and logging project affecting tens of thousands of acres of national forest and five major tributaries to the Kootenai River and Lake Koocanusa. A lawsuit was filed by the Alliance for the Wild Rockies in federal court in May 2015 challenging the U.S. Forest Service’s decision to authorize a large logging, burning, and road-building project in habitat for threatened lynx, bull trout, and grizzly bears in the Kootenai National Forest in northwest Montana. Federal District Court Judge Christensen ruled the logging could go forward in July and the Alliance immediately appealed resulting in the injunction today to halt the project based on the Court’s finding that the Alliance is likely to succeed on the merits of its appeal. 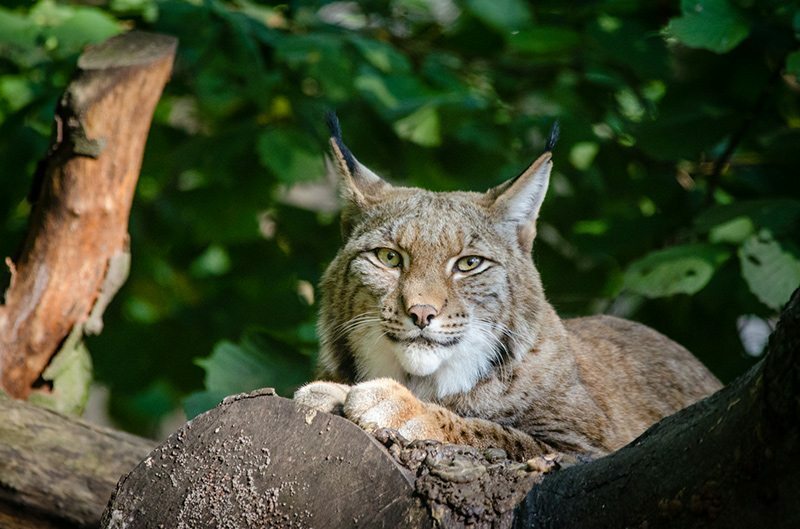 “The Forest Service’s plans to clearcut lynx critical habitat were in direct violation of a binding Ninth Circuit precedent on this issue, so we are pleased but not surprised that the appellate court stopped this massive timber sale,” said Garrity. “The East Reservoir Project area is huge,” Garrity continued. “But there are already over 22,000 acres of clearcuts within its boundaries. Add to that the 8,845 acres of proposed commercial logging, of which 3,458 acres will be new clearcuts, and the additional impacts to this already heavily-logged area are simply unacceptable.